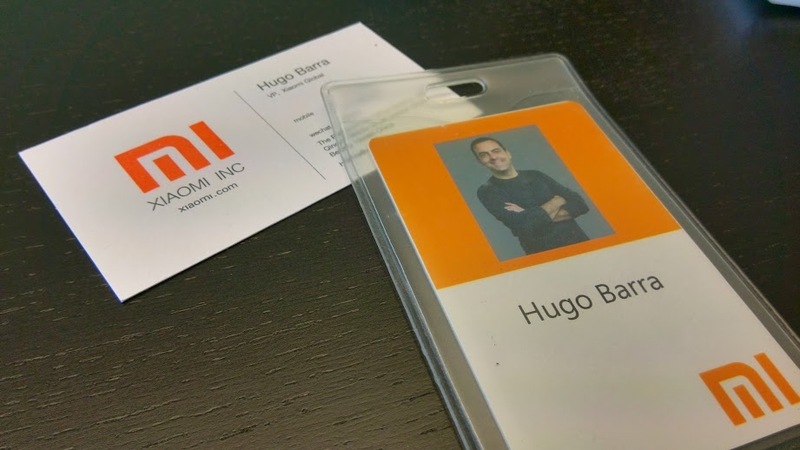 Hugo Barra, former Google VP for Android and now vice president for Xiaomi Global, has already spent one week working with the popular Chinese smartphone manufacturer — and he took some time to reflect on his “pretty intense journey” in a Google+ update. Xiaomi has been on the rise recently, despite just being founded three years ago and releasing its first device as recently as 2011. Its revenue for the first half of 2013 reached $2.15 billion after it sold 7.03 million devices — just shy of the 7.19 million units it sold during the whole of 2012. 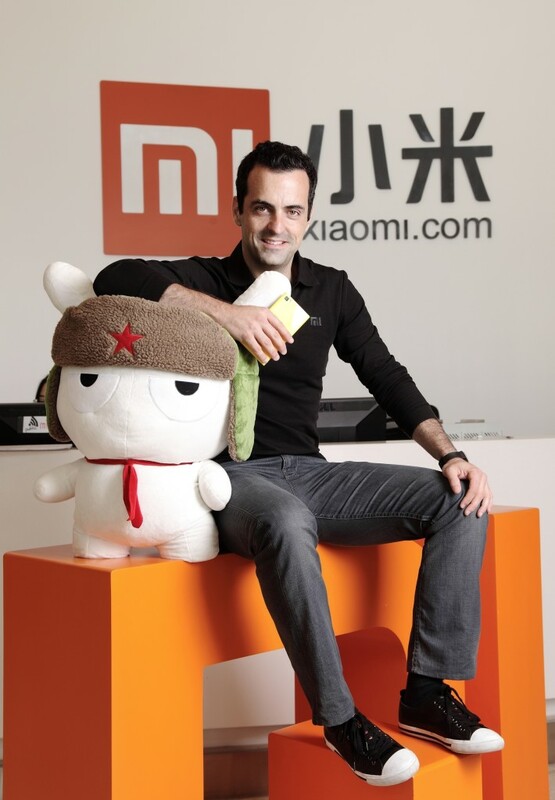 Xiaomi co-founder and president Bin LinLin told TNW in an interview last month that it is entirely Barra’s job ”to figure out which region that we should enter next and how.” Given that different countries’ consumers will have different needs, Barra needs to focus on what these potential customers want in terms of software and hardware design before going international. It seems like Barra has hit the nail on the head by zooming in on how the Chinese company is “insanely focused” on users, which will likely be the direction he takes as he pushes Xiaomi abroad. 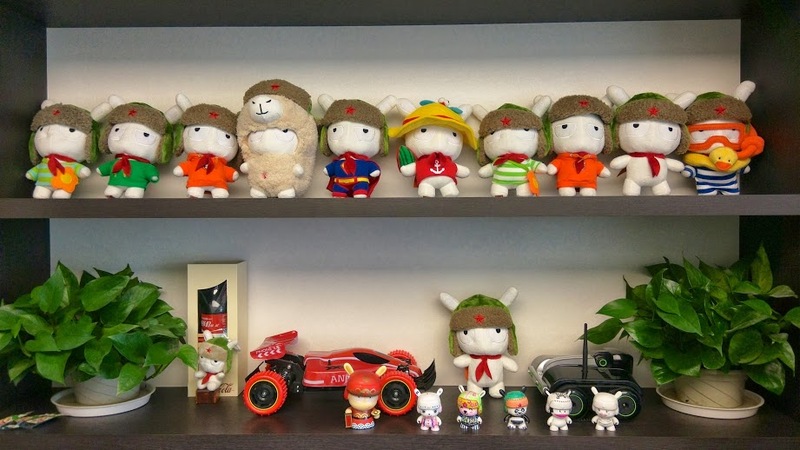 Everyone at Xiaomi — engineers, PMs, designers and marketeers — is insanely focused on users and “doing the right thing”. We have a special term for our users — we call them “Mi fans”, and “Mi fans” always come first. 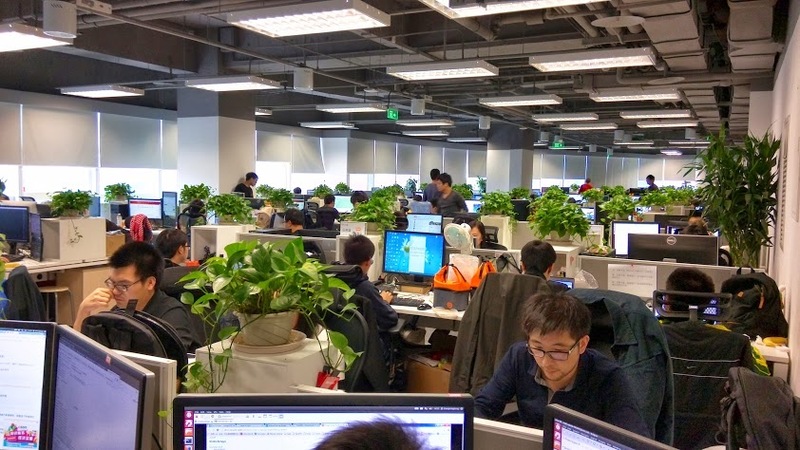 As Barra moves from the West to the East, two things about China’s tech scene have stood out for him: how the Chinese tech ecosystem “moves at breakneck speed” and how social media has a great influence in China — “bigger than anything I’ve seen in the West”. 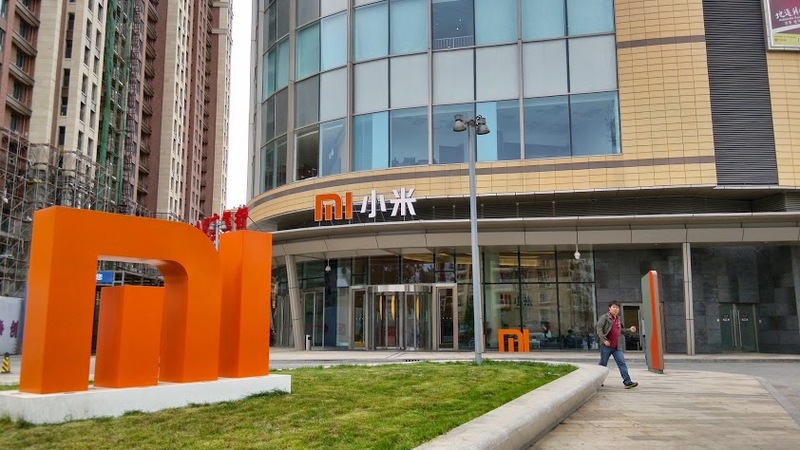 It remains to be seen if Barra can successfully push the Xiaomi brand overseas, but placed in such an environment where he is absorbing lessons from China and possibly merging them with the Western approach he is used to, it promises to be an exciting ride ahead for him and Xiaomi.